Paris as seen in Washington DC, Cleveland, China and Las Vegas! 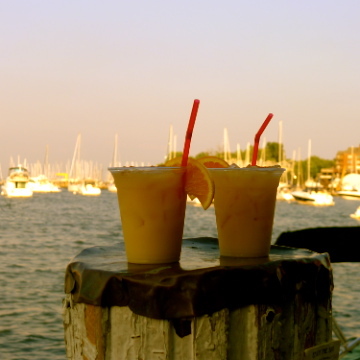 ©"Paris on the Potomac" - A Photo Safari in Washington, D.C. This photography training workshop is offered by DC-based Washington Photo Safari on Sunday August 25, from 2:30 to 5:00 pm. 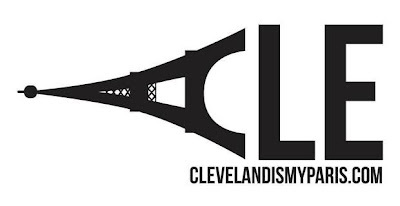 After the New York Times mentioned Neubecker's "Cleveland is my Paris" T-shirts in a laudatory article, "Culture Blooms in Cleveland", the young designer's stock was quickly depleted. If you would like to order a T-shirt, please click here to visit "Cleveland is my Paris" on Facebook. 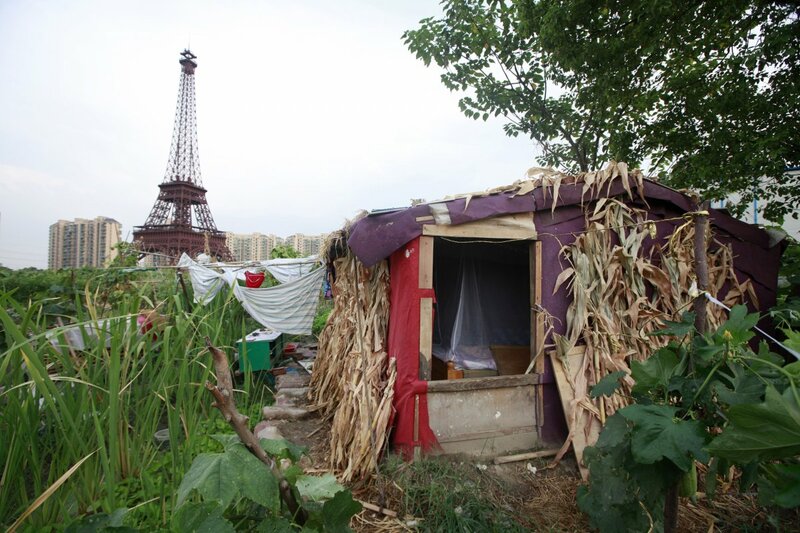 (Via Business Insider) If you visit Tianducheng, a day trip from Shanghai in China’s Zhejiang province, you will be confronted by a 354-foot replica of the Eiffel tower. Everyone points to China’s ghost towns as proof of a malaise in China’s property sector. But some, like Stephen Roach, former chairman of Morgan Stanley Asia have argued that these cities will become “thriving metropolitan areas” as China continues to urbanize. What’s truly quirky about these ghost towns though is that some of them have been designed as replicas of Italian, German, English, and French towns. Please click here to see more photos of Tianducheng and read the complete article. With special thanks to Janet de AcevedoMac​donald, Bob Clancy and Amy Watson for calling my attention to the above articles. 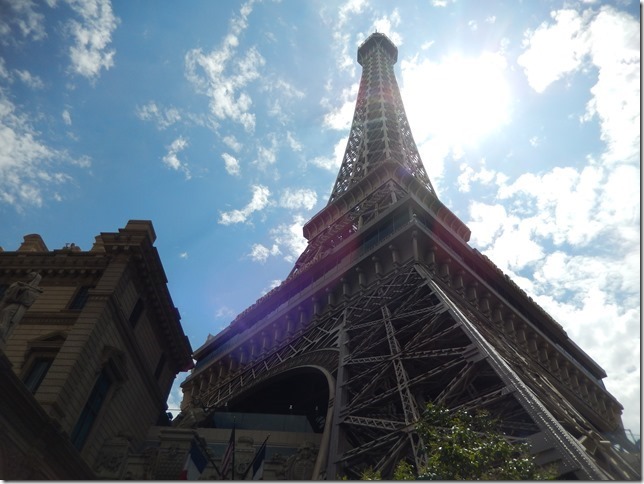 And to Linda Stumpner for sharing her photos of the Eiffel Tower in Las Vegas. Photo taken by Linda Stumpner during a recent trip to Las Vegas to celebrate her sister's birthday. There is also the Tokyo Tower in Japan which is supposed to be modeled after the Eiffel Tower. Whoa! So many Eiffel Towers copies! 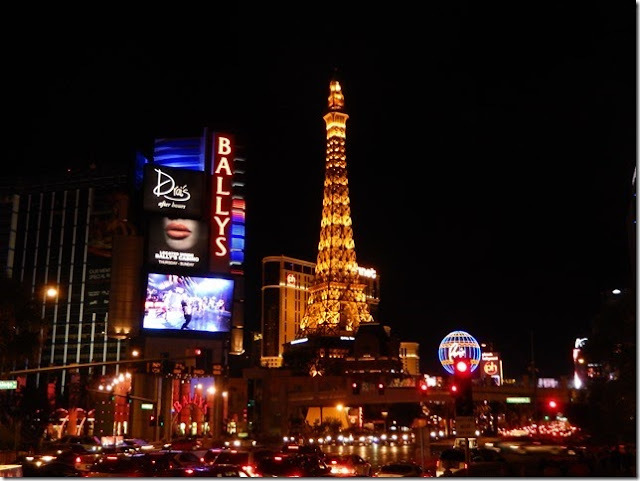 I knew of the Vegas one, but the others, had no clue. As Starwefter mentioned, there is one in Tokyo which is an interesting take on the original! 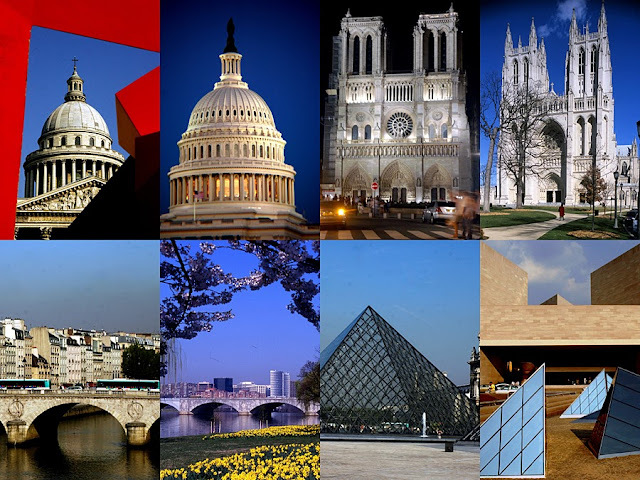 Paris has fascinating beauty and artistic culture to offer. This city is so rich in it's culture, music and art than even big corporate hubs of the world could be jealous of. Apart from Eiffel, Champ de Elysees there are many beautiful things in the Paris which has its replicas all over the world. The original Monalisa Painting is famous of em all.